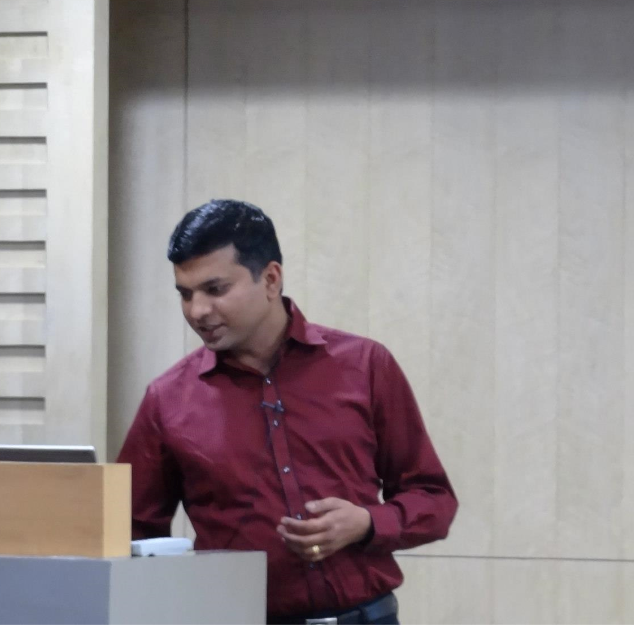 After missing first SQL Server Bangalore UG meet due to team outing, I was ready to meet all my old friends at second SQL Server UG meet yesterday. 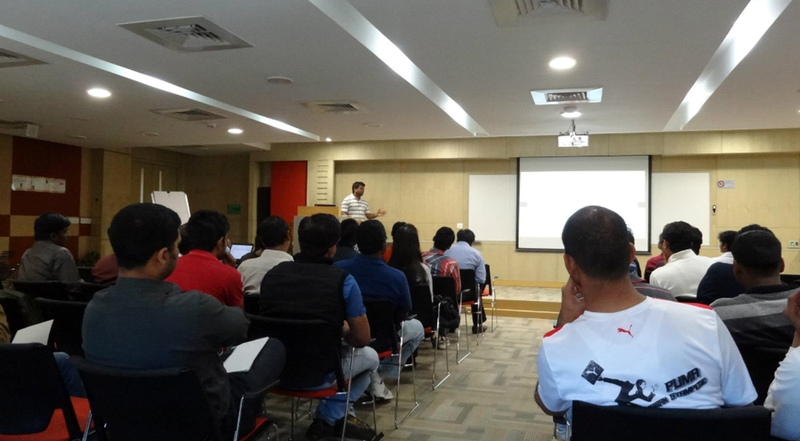 First of all, Thanks to Vinod (B|T) for starting the idea of SQL Server Bangalore User Group and making it popular on social networking (Facebook www.facebook.com/groups/SQLBangalore and Twitter #SQLBangUG) I have been active on facebook page to help someone who is in need. Feel free to join the group. 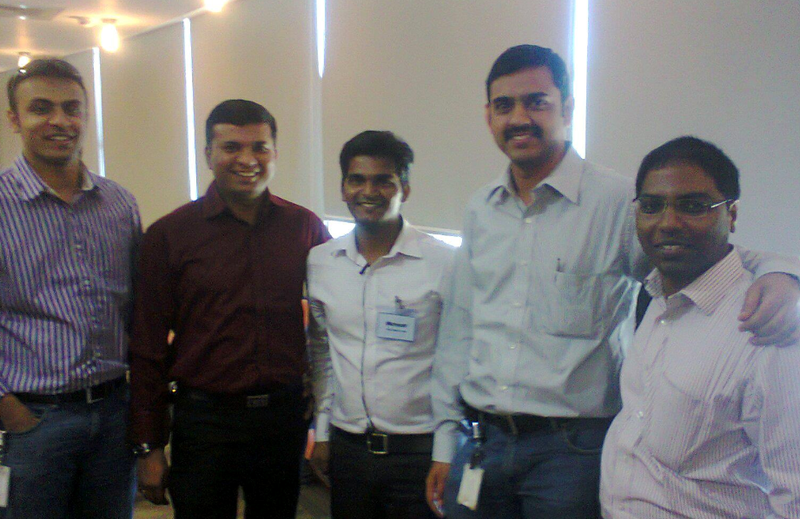 As expected, I was able to meet Kamlesh (B|T), Manas (b|t), Sahal (b|t), Sandip (b|t), Sudeepta (b|t) (names are in alphabetical order) from the community. 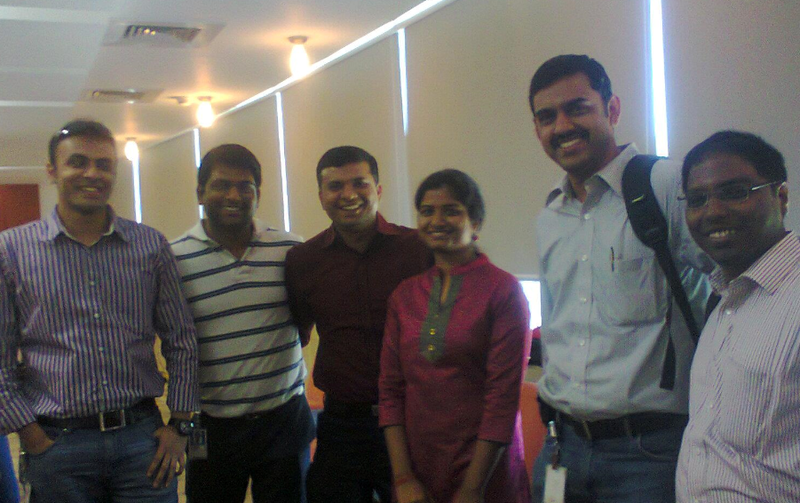 We missed Pinal (b|t)this time as he was not available in town. Here is the highlights of the whole event as tweeted by me and others. 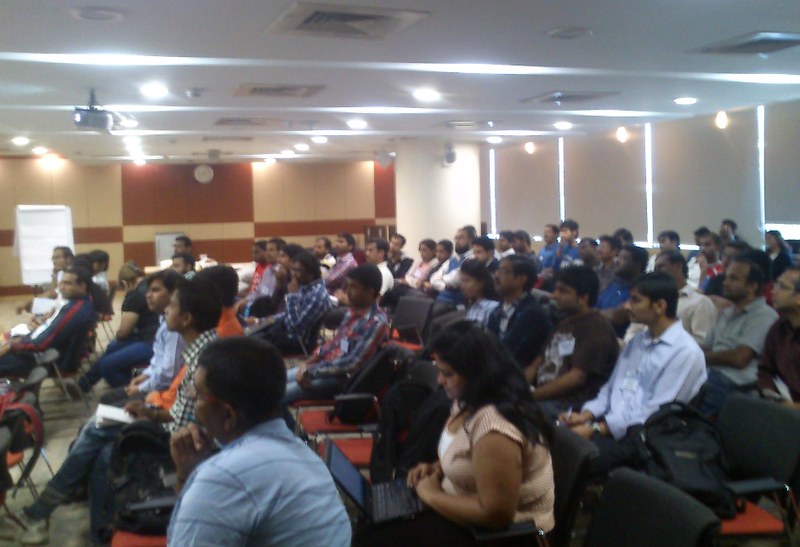 Series of back to back session were suppose to start at 10:30 AM IST and room was getting full. Due to change in venue (from Signature building to Embassy building) there were some folks who were little late. 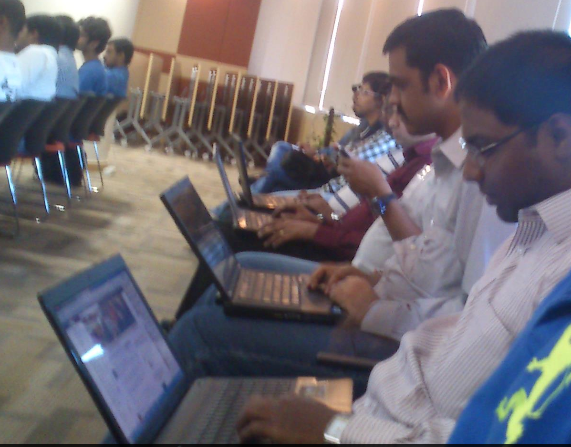 Myself and other speakers were sitting at last bench. 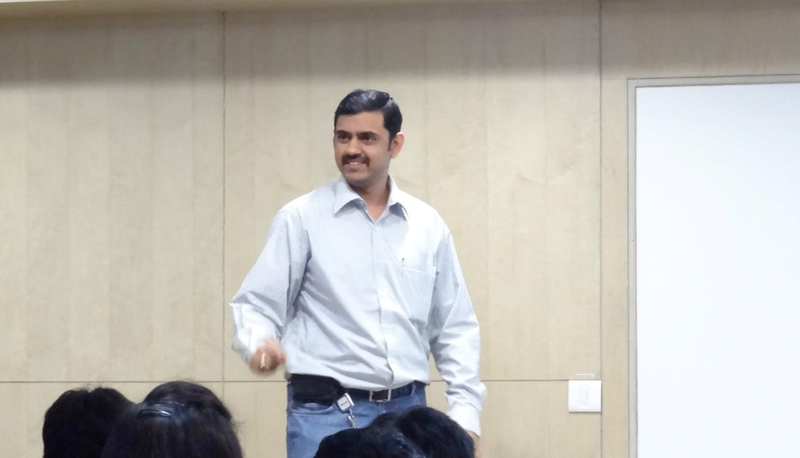 First session was by one of our expert, Kamlesh. 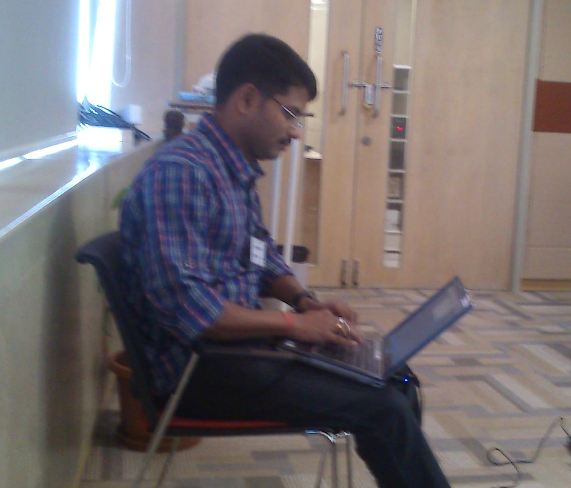 His session “Better together: Excel + SQL for Database Developers” was full of demo. 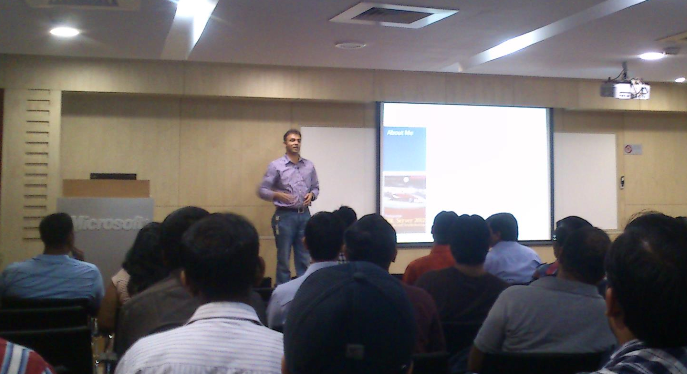 Second session was by Microsoft Premier Field Engineer, Sourabh Agarwal (b|t). 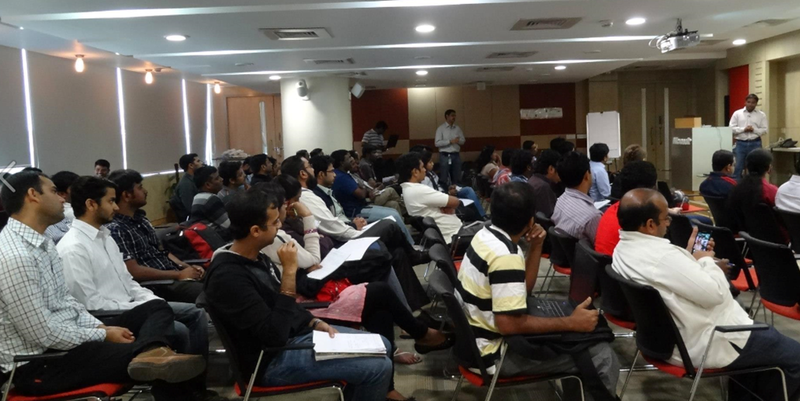 His session, Intro to Indexing – Basics rediscovered, was really to cover the basics and show the internals. 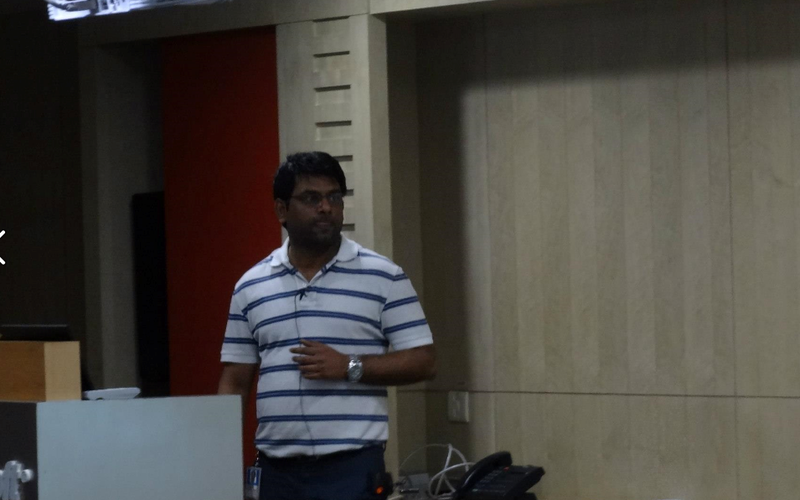 Again, a big round of applauses and Vinod introduced our next speaker, Amit Banerjee (b|t) and his session was “Knowing sp_server_diagnostics output” A feature which is not known to mant DBA. He showed some fantastic demos and shared his nice reports to read that information. 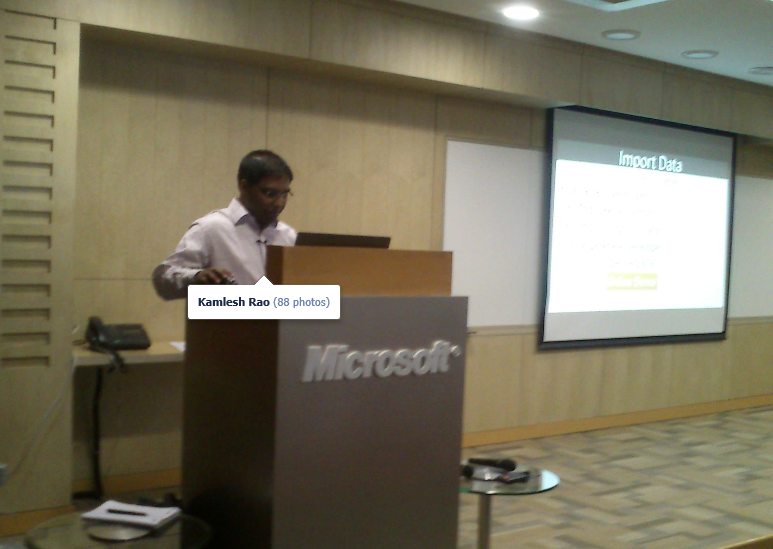 And then, I was the next one to speak about, Basics of Backups with SQL Server. 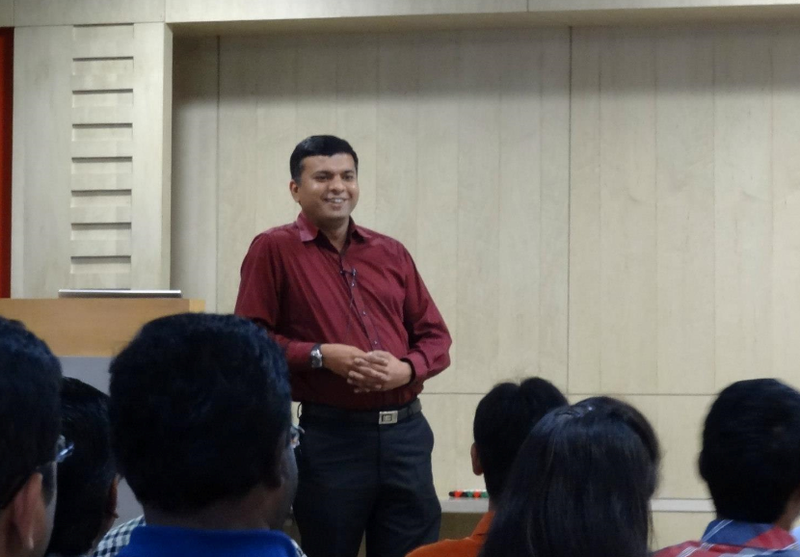 My topic was not so new to deliver and to make it more interesting I added few interesting slides. I was able to keep audience awake after 3 heavy sessions. Here is the commentary of my session. 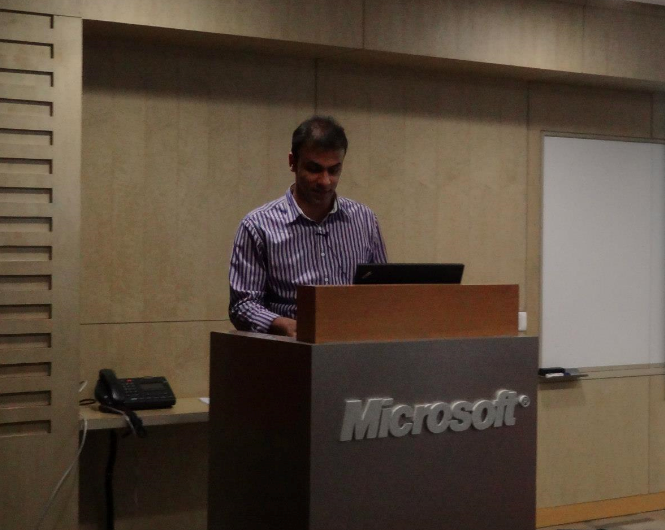 After my session, we had enough time left before close-out so Vinod did a session about Excel feature Flash Fill. All in the room were shocked and surprised with this feature. Here are the highlights of his amazing session. Here are the tweets which came in after the meeting. 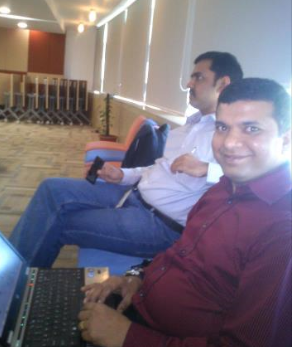 Vinod – no ppt only live demos. That’s all from my side. 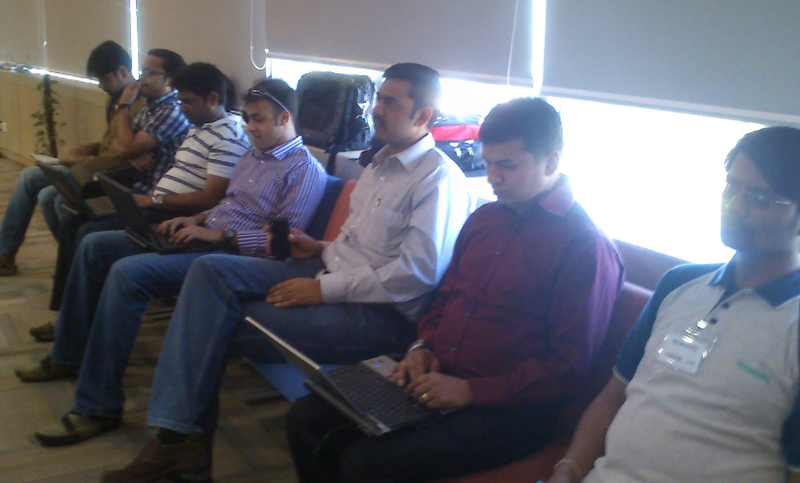 This was Balmukund, reporting on wordpress about SQLBangUG#2. Hope you have enjoyed it!